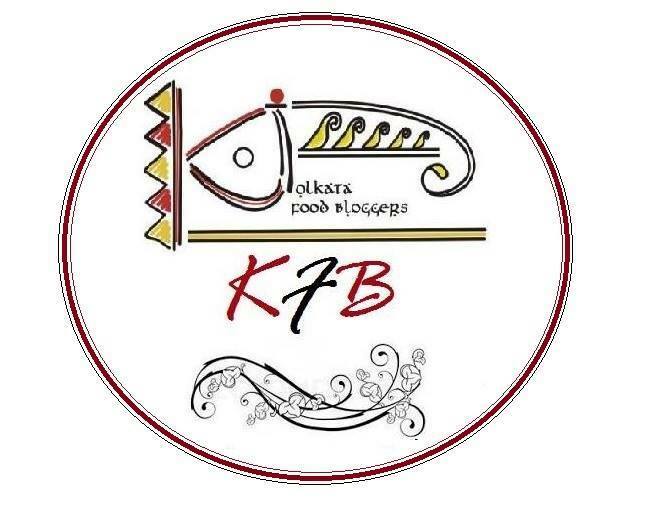 It is such a great pleasure for me to introduce to you, in continuation to the series of 'Know Your Kolkata Food Blogger', a very special blogger who is as humble as her accomplishments are in the world of great food that she has been churning up for so many years. In fact, she has been in the sphere of blogging for so many years that she would need no introduction and chances are that you would have already known and read her blog. Sayantani Mahapatra, blogging from 'A Homemaker's Diary' is our blogger of the week and truly a dear friend who is always ready to lend a helping hand. She has been an inspiration to many and her works speaks volume of an in-depth understanding of food and cuisines. She has a keen interest in crafts and her home is a reflection of her amazing knack in interior decoration too. Always with a smile to adorn her kind face, Sayantani is one of the most humble people I have met. For this event, my recipe for recreation was chosen long back. I had been eyeing her Malai Chomchom and waiting for an excuse to attempt it. With Sayantani's recipe I am always ensured to come out with amazing outcomes. I modified the recipe and made it a little milky for our liking. You may check her version and her detailed and easy to follow instructions. Hang the muslin cloth to drain excess water for half an hours. Remove and put on a plate. Cover with another plate and put a heavy object to drain any remaining liquid for about half an hour. Take out the chenna and knead with the heel of your palm till smooth and reaches dough consistency. This requires patience and strong arm muscles and can take around 10 minutes. Make cylindrical shapes out of the kneaded chenna and keep aside. You may even make round shapes as in rasagullas. Boil water and sugar in a wide pan and gently lower the chenna cylinders in it. Simmer on medium heat for around 15-20 mins or till they start floating on the surface. Alternatively, take sugar and water in a pressure cooker and as the syrup comes to a rolling boil, lower the chenna cylinders. Put the lid on and cook on medium heat for 2 whistles. Allow the heat to dissipate naturally and take out the cooked chenna cylinders. Take milk in a pan and let it simmer on medium heat till it reduces to half in quantity. This may take 10 mins. Now add the condensed milk in it and mix well. Remove from heat and transfer to a a wide bowl and soak the cooked chenna cylinders. If you like a thicker consistency, let the milk reduce more before you add the condensed milk. Soak pista in warm water for 5 minutes and rub the skin to remove it. Chop pista. Garnich with chopped pista and saffron threads. I made a batch with the chenna shaped in rounds and soaked in the same syrup. Cham Cham looks so inviting! 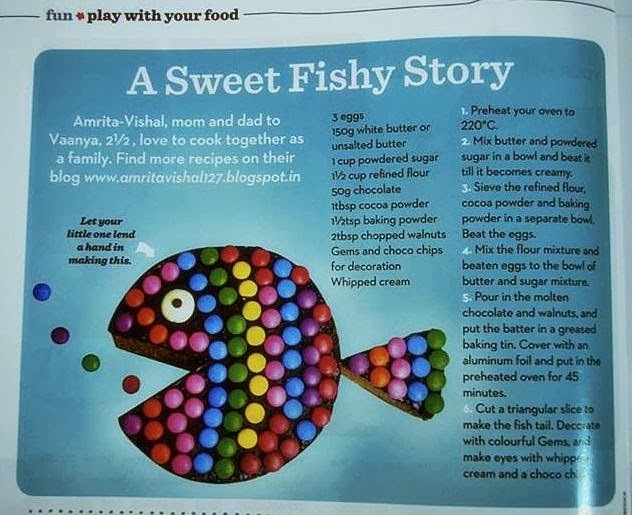 Amrita (my namesake), do try and let me know how it turned for you. Your cham chams, look so professionally made. Loved the lovely pictures with saffron strands and pistachio bits focused so beautifully. You are truly a dessert queen! Thank you Namita, it is always such a pleasure to receive your comments and love for us. It means a lot to us. Thank you Nandita, the serving dish was literally picked out the very last second from my mother's cupboard. Omg, seriously who can resist to these super droolworthy malai cham cham..Irresistible, even i bookmarked them at Sayantani's space. I love her and her space very much..Indeed she is a fantastic human, would love to meet her once in my life time. Hi Priya, Sayantani is a gem of a person. I am lucky to have met her and interact with her. wow mouthwatering chamcham :) looks super yummy and so perfectly made !! Its awesome and so beautifully plated. Wow, simply amazing and perfect to be served as a dessert. wow..sucha gorgeous luking dessert...tummy feeling fill vth d cliks...nice.